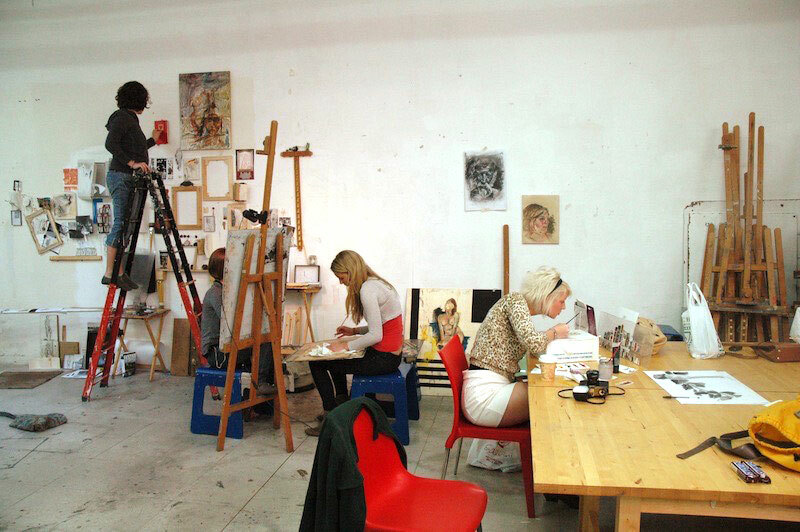 AN AMAZING STUDIO FOR PAINTING AND DRAWING! 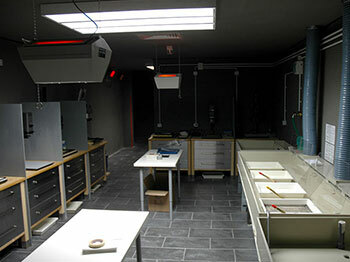 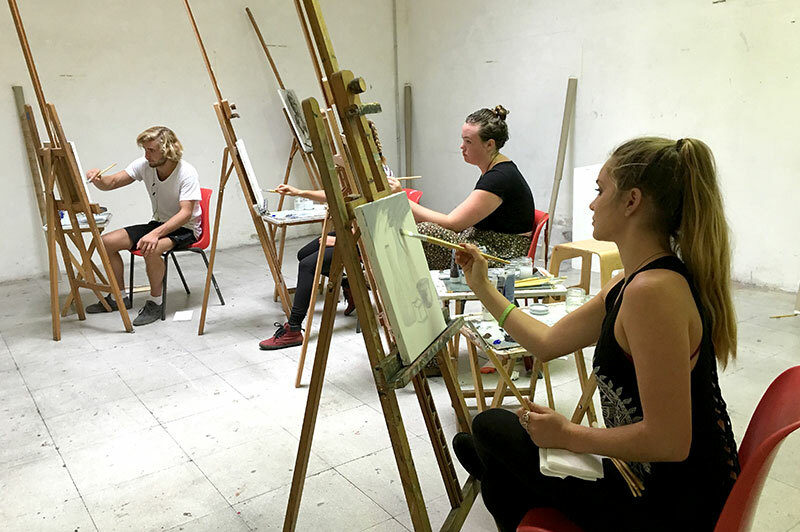 Students taking painting and drawing courses at SRISA will have access to a large, well-lit studio that has both natural light – owing to a skylight – and controlled artificial lighting. 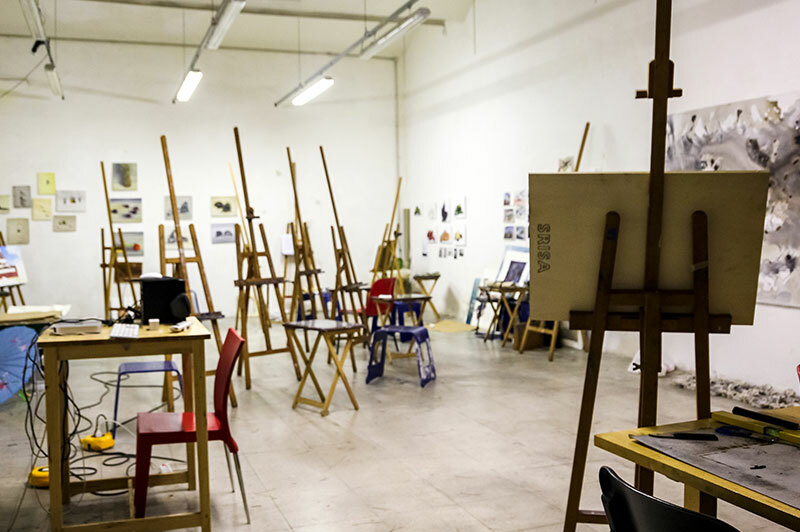 The studio is also equipped with a full supply of easels, student storage areas, sizeable boards for big drawings, and large tables. 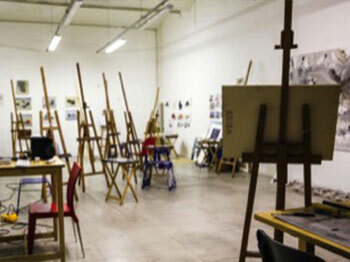 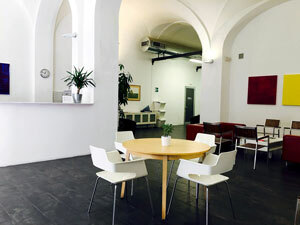 The space is outfitted for on-site courses, which include portable easels and chairs. 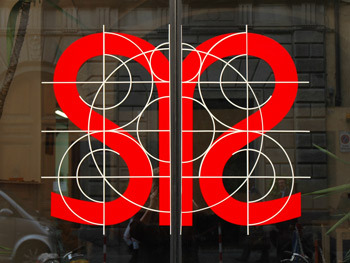 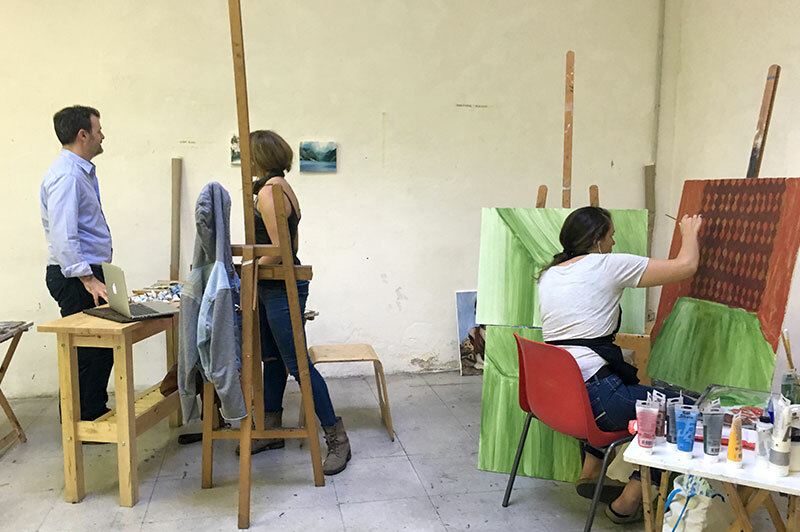 On-site painting takes advantage of the city of Florence and its environs with students working primarily on location, in piazzas or gardens like the Giardino di Boboli and other historic locations such as Fiesole and the Cascine Park. 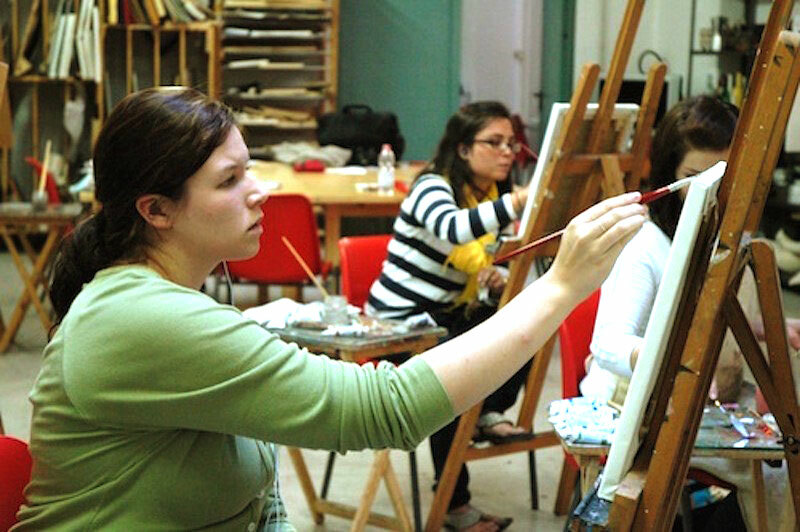 The overall environment allows students the opportunity to make art in a place where quality painting and drawing flourish thanks to the abundance of space giving students room to pursue their art. 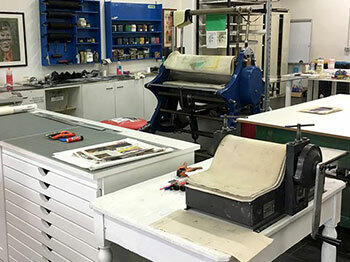 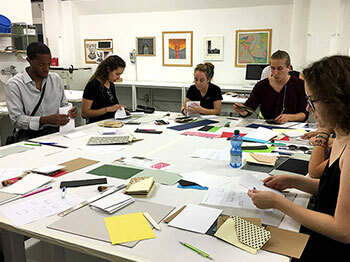 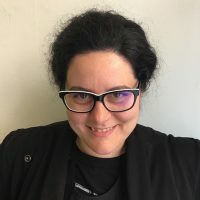 Advanced students receive their own area to complete project-based works and as the semester progresses students of all levels will witness the radical change that takes place within this productive studio. 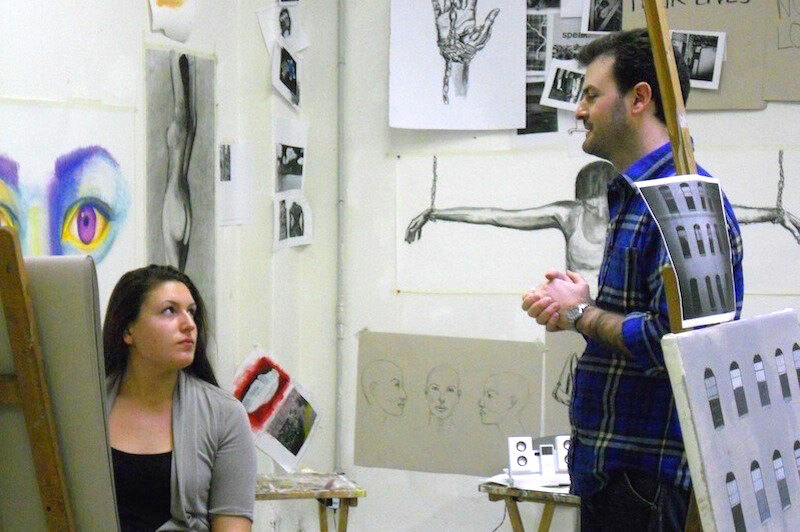 Additionally, the painting and drawing studio is host to the SRISA student show. 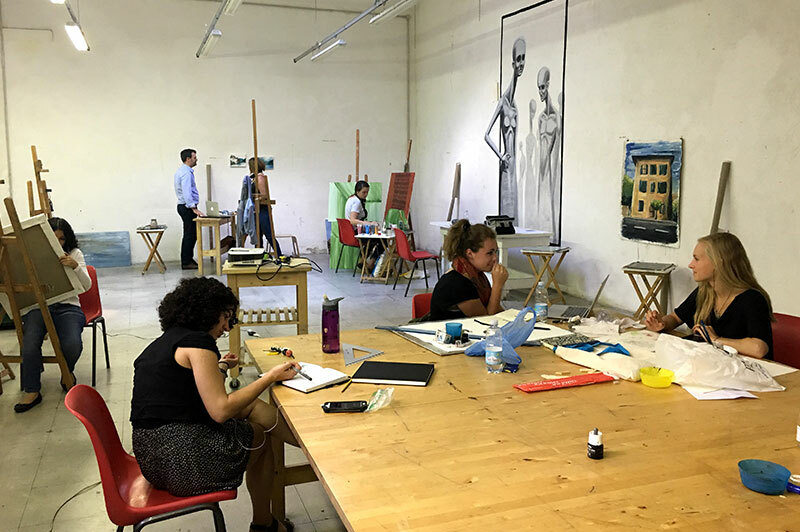 After a semester’s work, students in painting and drawing come together and transform the space into an exhibition room in order to show to both their fellow classmates and the viewing public what they have accomplished during their time in Florence.